Competing with the Jones’ doesn’t have to always be about getting the best and the newest. You can simply turn that old and used furniture and make it new again which will make the Jones’ feel defeat for spending unnecessary amounts of money. 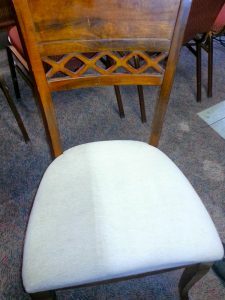 Besides being expert carpet cleaners in the San Antonio area Beyer Carpet Cleaning can have your worn out furniture looking good again. Upholstery cleaning is a secondary area of expertise for them. From chairs to sofas to mattresses Beyer Carpet Cleaning can get it done. Did you know that your furniture, besides from the obvious dirt and stains, contains body fluids, dead skin cells, dust mites, allergens, and so much more! I bet that something the Jones’ don’t know. You can easily remove all the junk and stains from your furniture by hiring a professional upholstery cleaning company. With their prespray solution that can remove most common stains and steam cleaning Beyer Carpet Cleaning will have your furniture feeling fresh. No more sitting and laying on nastiness for you and your family! Clean is better. Clean is good. So before you get to thinkin’ that you need to replace your furniture call Beyer Carpet Cleaning. They will get that furniture looking good and smelling fresh again. Your furniture is only as good as it’s going to be if you take care of it. 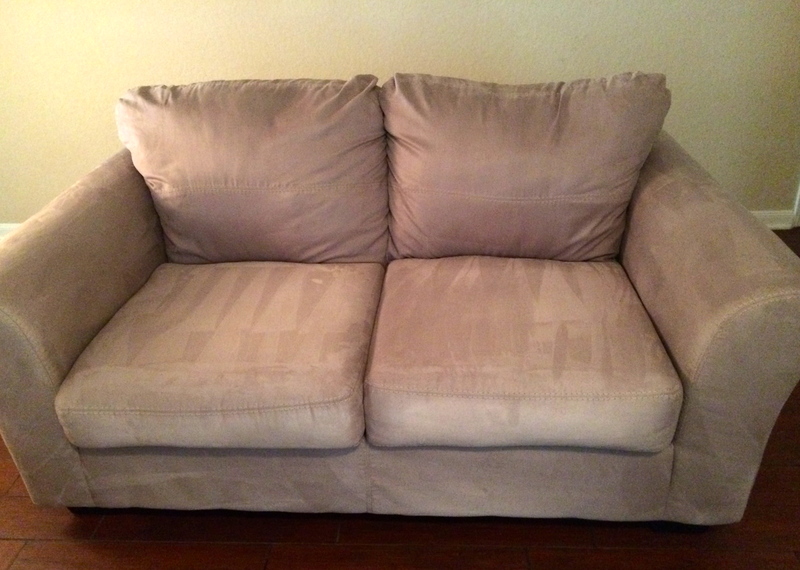 The best part of all about upholstery cleaning is that is inexpensive. Depending on the fabric of your furniture the cost can start out as low as $99. It’s about the Jones’ start to keep up with the real world and your good looking furniture that didn’t cost you much to look new again. No one will ever know the real price of that sofa you bought at a local yard sale. All they will be asking is how do you keep it looking so good!